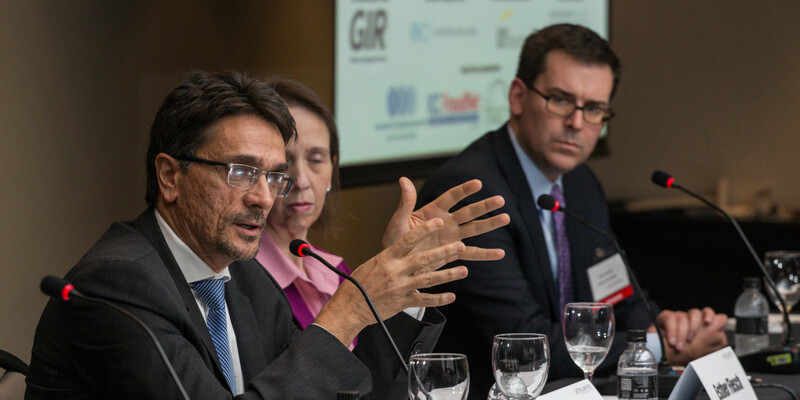 An official at Brazil's leading anti-corruption enforcer, the CGU, has questioned the role of another Brazilian government agency, the federal audit court, in overseeing leniency agreements for companies accused of corruption. 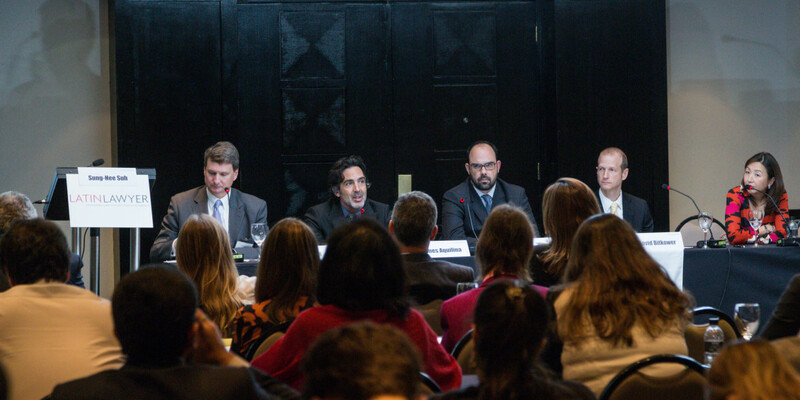 Federal prosecutors overseeing the Petrobras corruption investigation are settling cases with companies under Brazil’s Clean Companies Act, lawyers say, even though the country’s main anti-corruption authority, the CGU, is mandated with negotiating such deals. 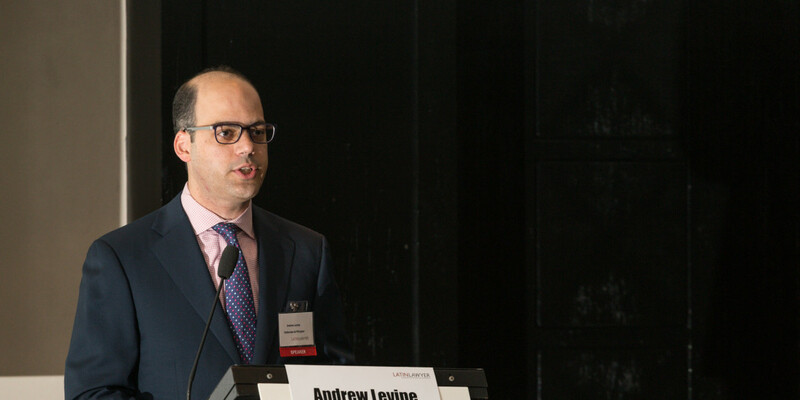 Andrew Levine is a litigation partner who focuses his practice on white collar and regulatory defense, internal investigations and a broad range of complex commercial litigation. 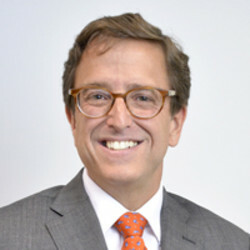 He regularly defends companies in criminal, civil and regulatory enforcement matters and has conducted numerous investigations throughout the world.Mr Levine frequently advises companies on compliance matters, including with respect to the US Foreign Corrupt Practices Act, and the assessment and management of risks presented by potential mergers, acquisitions and other transactions. Partner at TozziniFreire's Compliance & Investigation practice group since 2006, Renata focuses her practice on compliance matters, with particular expertise in internal investigations. 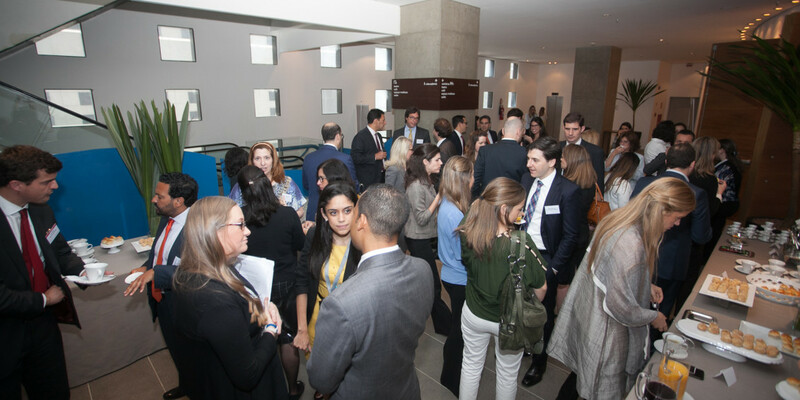 Her experience includes general counseling in anti-corruption and compliance matters, development of compliance programs, trainings, risk assessments and anti-corruption audits in the context of M&A transactions. 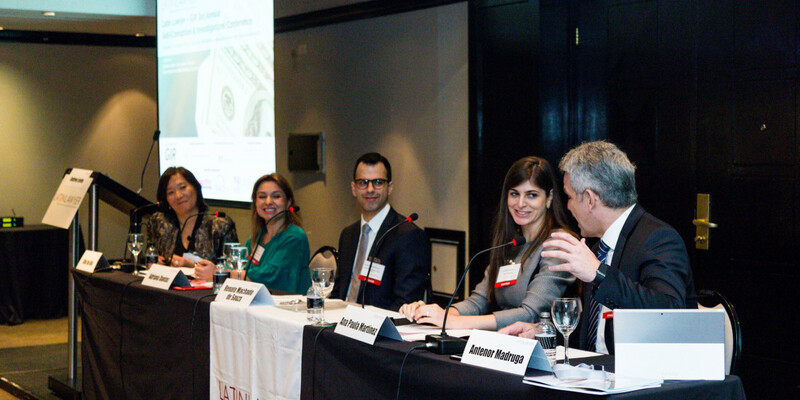 Renata frequently advises companies on a broad array of anti-corruption and anti-bribery matters, including conducting internal investigations and formulating compliance and anti-corruption programs. 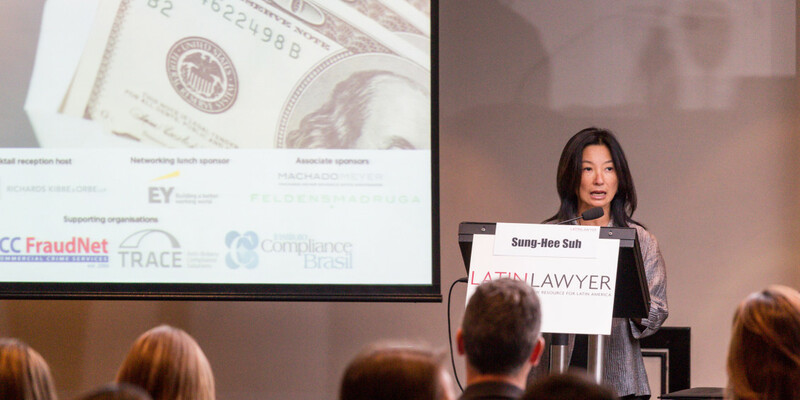 A member of TozziniFreire's Executive and Management Committees, Shin heads TozziniFreire's Compliance & Investigation Practice Group. 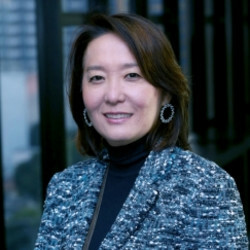 Well respected for her leading practice, Shin has about 25 years of experience in mergers and acquisitions and other transactional work, and advises investors from various countries in their inbound and outbound investments. She also counsels clients on their relationships with government bodies and corporate investigations. 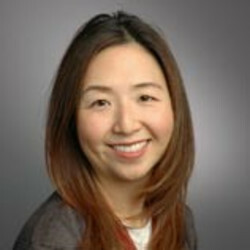 Shin is the head of the Asia Practice Group, directly coordinating the Korea and China groups. 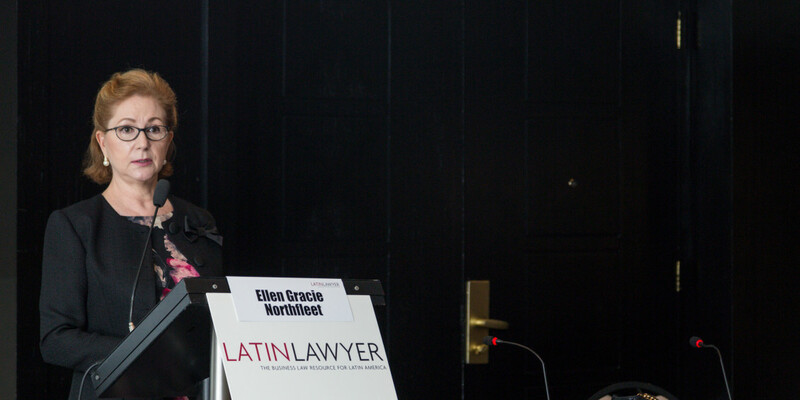 Ellen Gracie Northfleet is an attorney in private practice and arbitrator in Rio de Janeiro. 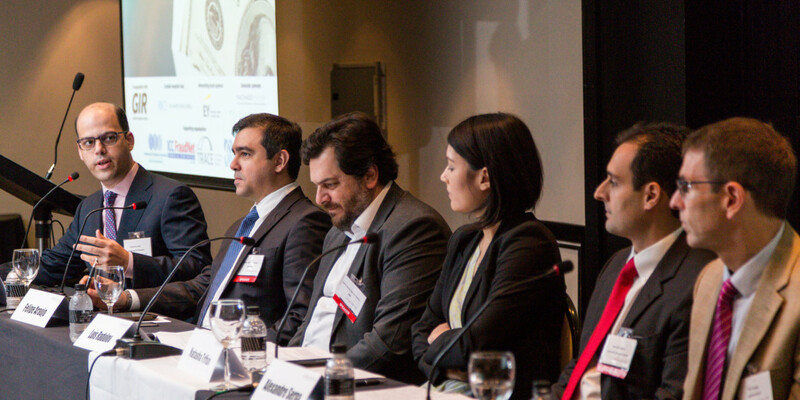 She currently serves on the Legal Board of the Federation of Industries of São Paulo – FIESP and acts as Vice-President of the Arbitration Chamber of that institution. 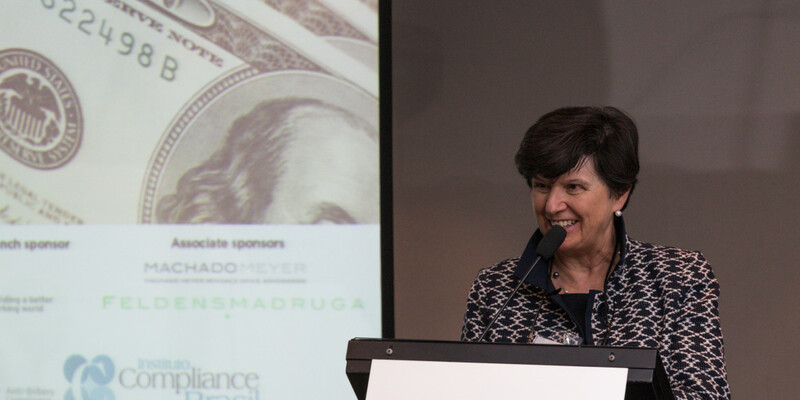 She also serves on the Board of several Brazilian companies and on the Board of Directors of the World Justice Project. 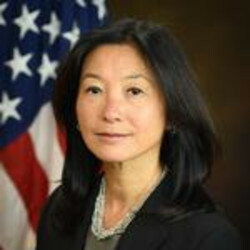 Her responsibilities include supervising investigations and prosecutions of nationally and internationally significant criminal cases, including cases involving the Foreign Corrupt Practices Act (“FCPA”), securities and commodities fraud, health care fraud and government program fraud; formulating and implementing federal enforcement policies on white-collar crime; and coordinating interagency, multi-district and international law enforcement efforts. 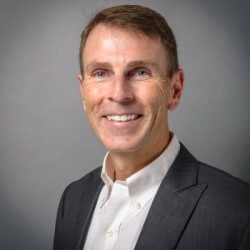 As Executive Managing Director, James M. Aquilina serves as part of the Executive Management team, leads the firm’s Digital Forensics practice, and oversees the Los Angeles, San Francisco and Seattle offices. 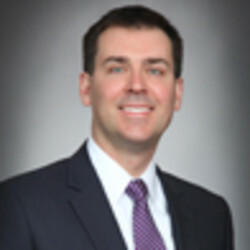 William Barry is a partner and the co-chair of the Litigation Department at Richards Kibbe & Orbe LLP. He regularly advises clients on a broad range of issues involving securities enforcement, white collar and securities fraud litigation, as well as compliance with The Foreign Corrupt Practices Act, money laundering and insider trading requirements. 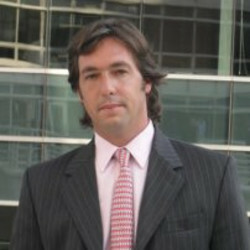 Manuel Beccar Varela is a partner of Estudio Beccar Varela and the head of the firm’s White Collar and Criminal Law Department. Dr. Beccar Varela began his career in the Criminal Justice, first at the Criminal and Correctional Court N°1, then at the Oral Criminal Court N°6. 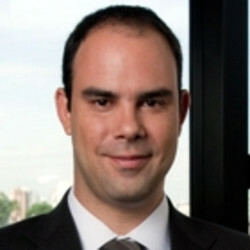 David Bitkower is the Principal Deputy Assistant Attorney General for the Criminal Division of the Department of Justice, and assists the Assistant Attorney General in the supervision of the Division’s more than 600 federal prosecutors who conduct investigations and prosecutions involving fraud, public corruption, cybercrime, intellectual property, organized and transnational crime, money laundering, child exploitation, and other matters. 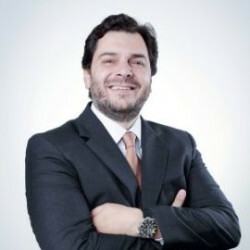 Fernando Cinci works in the Cybersecurity and Data Privacy, Corporate and Foreign Investment and Mergers and Acquisitions practice groups, with a focus on the telecommunications and technology industries. 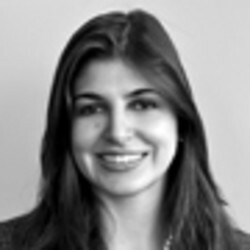 Adriana Dantas is a partner in BMA's Corporate Ethics/Compliance and International Trade practice areas. She is known for her significant international experience, her strong academic background, and her skill in representing clients in matters involving multiple jurisdictions. 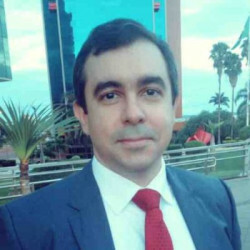 In the public service (2003-2015), he worked as a state police marshall, as a federal attorney, as Parliamentary Advisor to the Comptroller-General Office and as Councillor in the Council for Financial Activities Control (COAF), the Brazilian Financial Intelligence Unit. 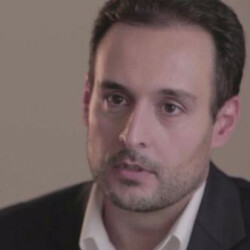 In 2015 he started to work as Director of Anticorruption Compliance of Walmart Brazil. 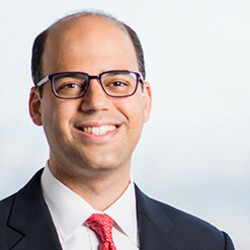 James M. Koukios joined Morrison & Foerster’s Securities Litigation, Enforcement, and White Collar Criminal Defense practice group in April 2015 after a decade as a federal prosecutor in Miami, Florida, and Washington, DC. 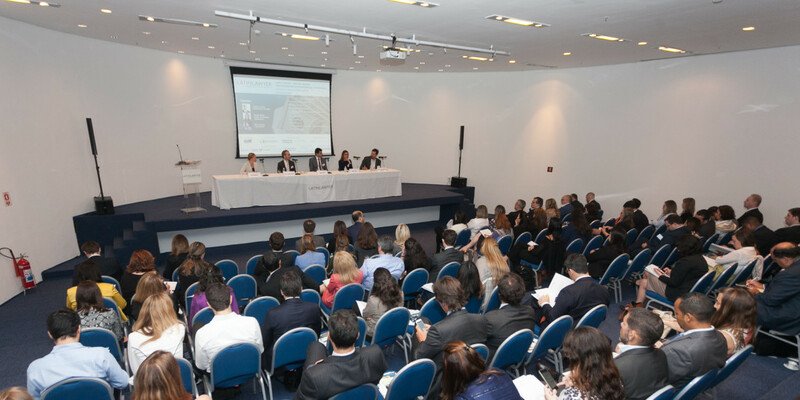 Has been with Santamarina y Steta since 1992, and became a partner of the Firm as of January 2003. 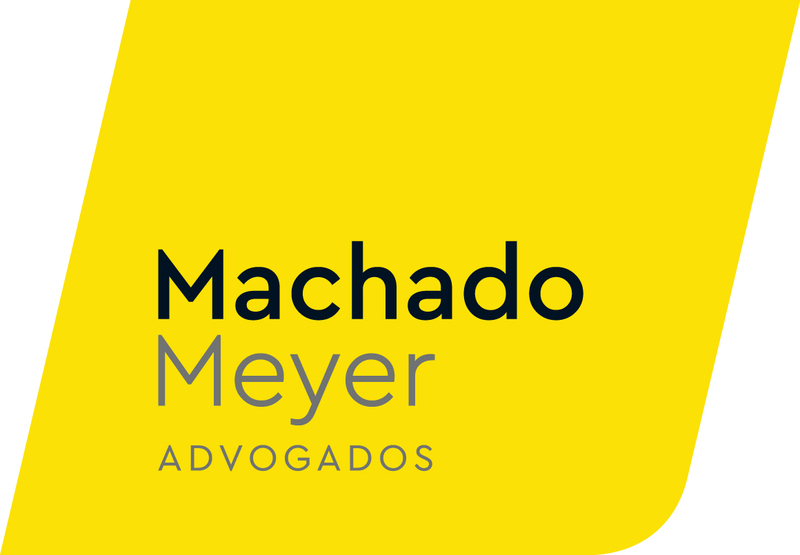 Has written numerous articles which have been included in publications of The New York State Bar Association, The World Law Group, Law Business Research, CNN Expansion, Milenio Noticias and others. Lucinda A. 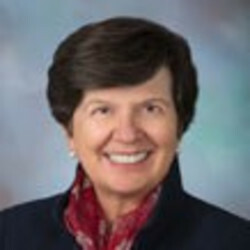 Low is a partner in Steptoe's Washington office, where she is a member of the firm's Management Committee and head of the Regulatory, Enforcement, and Public Policy Department. Head of the Disciplinary Board for Social Affairs at CGU since 2012, being responsible for the coordination and supervision of investigations of natural and legal persons on cases in the areas of Justice, Health, Education, Social Security, Labor, Culture and Social Development. 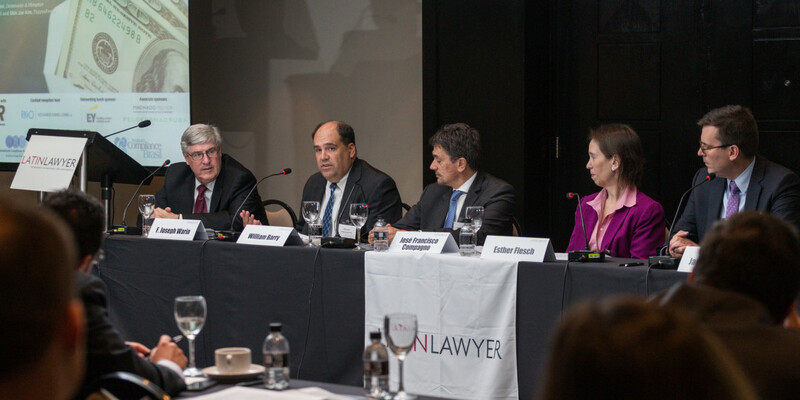 Antenor Madruga, is one of the founding partners of FeldensMadruga, a Brazilian law firm that specializes in white-collar crime, compliance and crisis management. 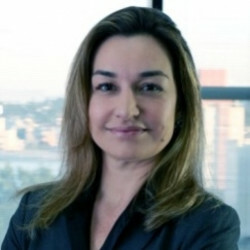 Ana Paula Martinez is a partner with Levy & Salomão Advogados, São Paulo. 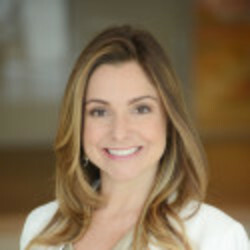 Ms. Martinez is specialized on anti-corruption matters, including conducting internal investigations and mock dawn raids as well as drafting and implementing compliance programs and advising clients in connection with multijurisdictional investigations. 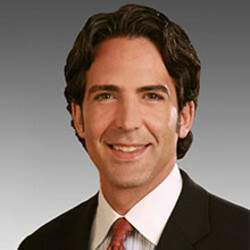 David O’Neil is a Partner in the White Collar and Regulatory Defense Group at Debevoise & Plimpton. 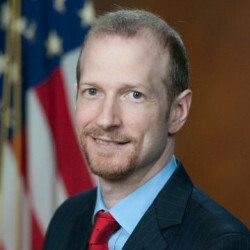 He joined the firm in January 2015 after spending nearly a decade as a senior official in the United States Department of Justice. 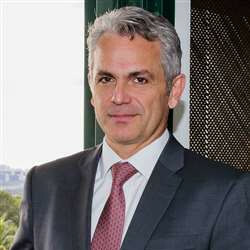 Luis Fernando Radulov Queiroz is the General Counsel and Integrity Officer for ABB in South America since 2014. 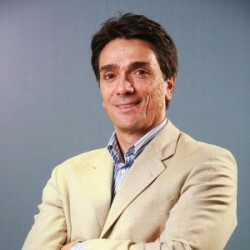 Before joining ABB, Luis served in the board of directors of AES Eletropaulo, while he was also AES Brazil’s head of litigation, from 2010 to 2014. 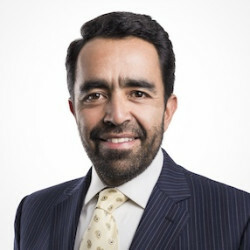 Marcos Ríos is a partner at Carey and co-head of the firm’s Anticorruption, Mergers & Acquisitions, and Government Contracts groups. 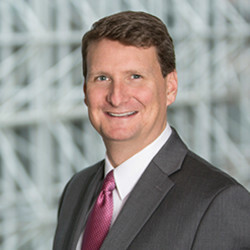 His practice focuses on mergers and acquisitions, corporate compliance, foreign and local anti-bribery, government procurement, and gaming law matters. 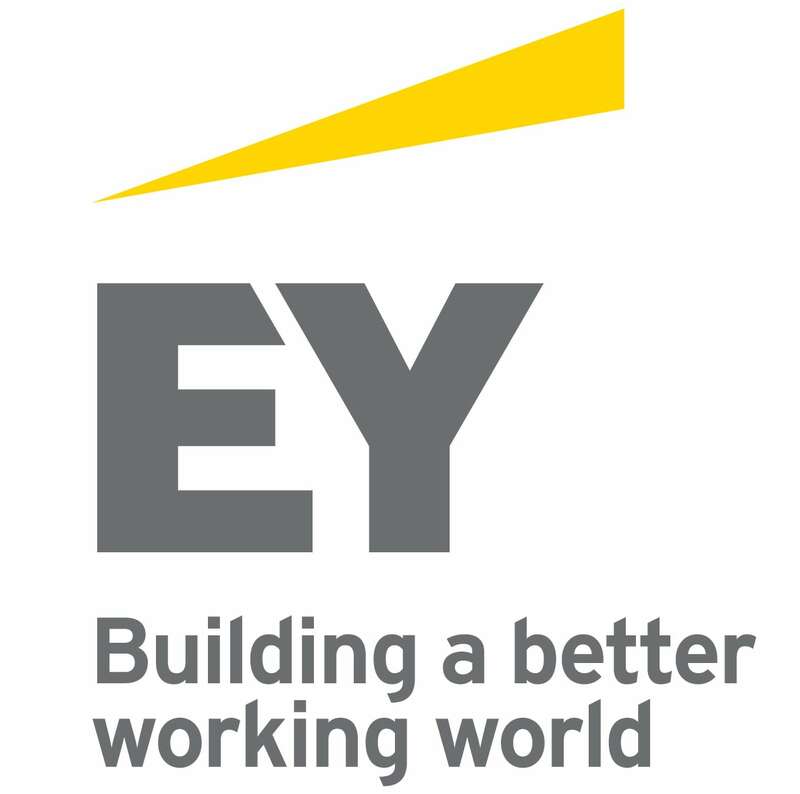 An experienced executive with twelve years of experience in large multinational companies of the healthcare industry, working in the field of Corporate Governance (ethics & compliance, internal controls, and Sarbanes-Oxley - SOx) with previous experience of seven years in auditing and consulting companies. 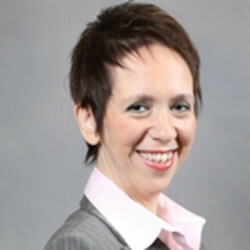 Ms. Trifun is the former Latin America Integrity and Compliance Director for Honeywell Inc. In this role, Ms. Trifun tailored and implemented the anti-corruption compliance program for all of Honeywell's business units in the region across the Construction, Energy, Oil & Gas and Aerospace industries. 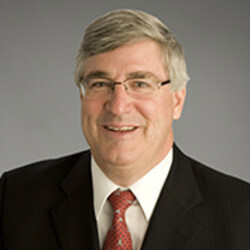 F. Joseph Warin is Co-Chair of Gibson, Dunn & Crutcher LLP’s White Collar Defense and Investigations Practice Group. Global Investigations Review named Warin as its 2015 Investigations Lawyer of the Year for the second year in a row, and named him to its World’s Ten-Most Highly Regarded Investigations Lawyers list. 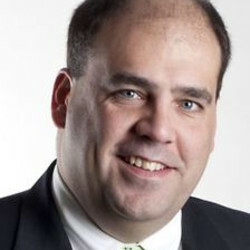 Gary Zaugg recently joined Ingersoll Rand as Associate General Counsel and Regional Compliance Director. 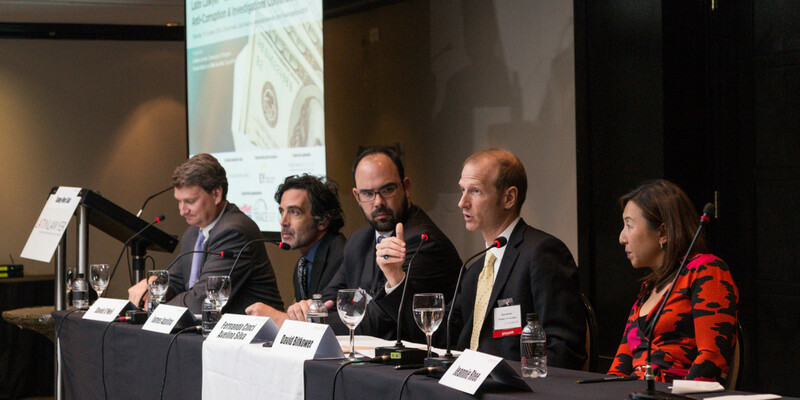 He advises IR businesses throughout Latin America, implementing a comprehensive compliance portfolio. He also evaluates IR operations, conducting investigations, assessing compliance risks, and designing ethical growth strategies. 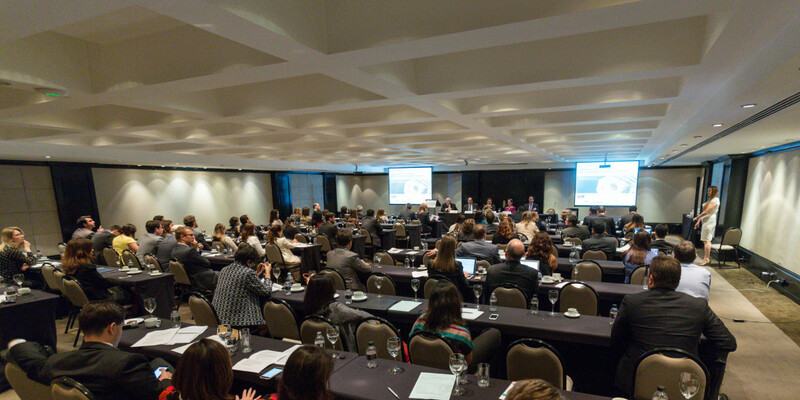 Compliance risks posed by third parties: agents, distributors, consultants, etc. 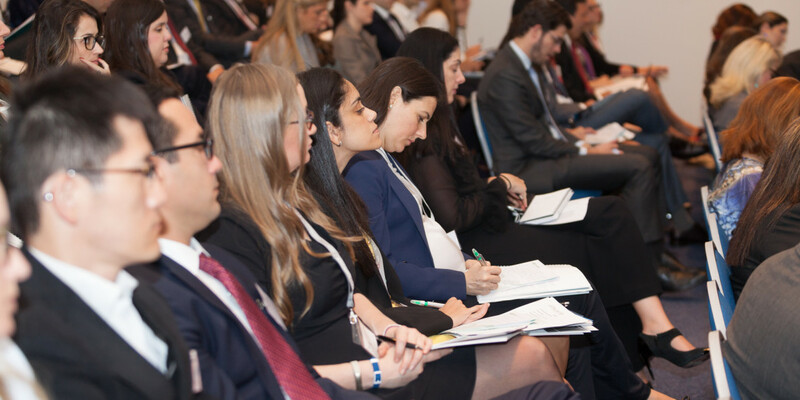 This will be a free-ranging and interactive session regarding internal investigations. 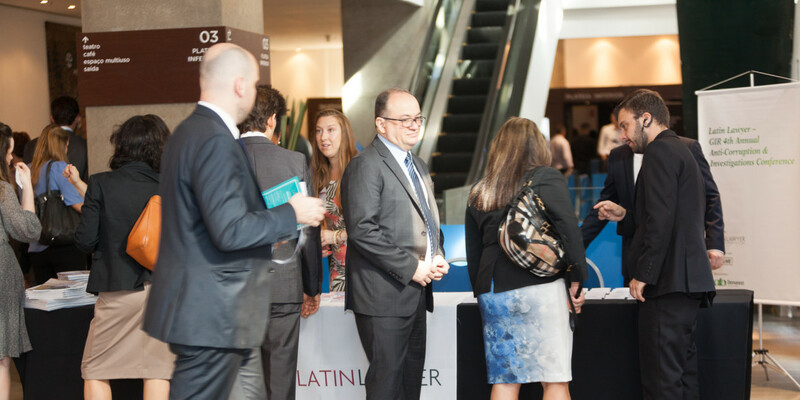 All delegates and speakers will be encouraged to raise whichever issues within the investigations sphere they believe to be most critical - to be discussed and debated among the expert panellists. All delegates will be asked to submit questions in advance for discussion.